I have a knack of guessing any pop song from the 80s and 90s by listening to the first three seconds. The grown-ups who are the zombies in the Enemy series by Charlie Higson. As a teen, I would have loved to read about a world where the kids are trying to fight adults for survival. Roald Dahl for his imaginative stories. Emily Rodda for her world-building stories. Tristian Bancks because we get along pretty well. Andy Griffiths because he’s a legend and how cool would it be if he came to my house. John Marsden for his stories about teaching writing for teens. An everlasting gobstopper. Like, a real one that never,ever runs out. See above haha. 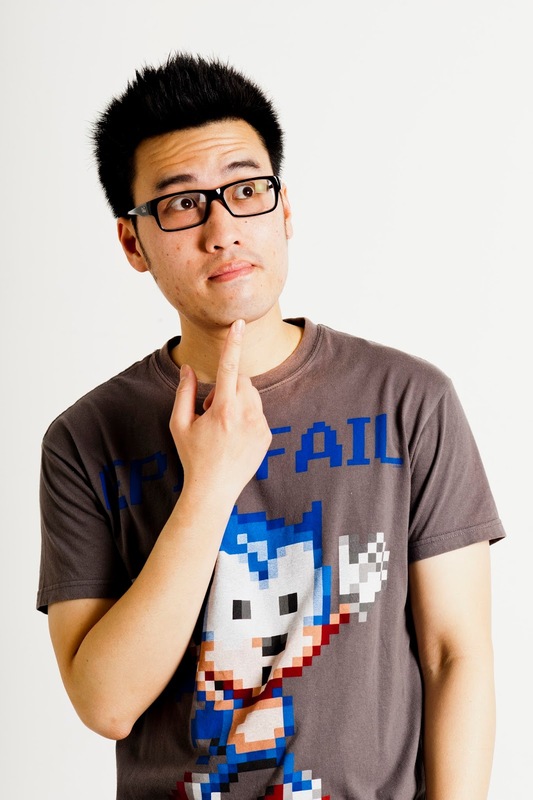 Funny, wacky, Asian-Australian, heartfelt. It’ll be in a bookish place like a public library or café. I’ll have my notebook, i-pod, a bubble tea drink, laptop and a random plush toy. It sounds lame but it’s my own book Punchlines haha. It’s 'pinches'. Pinches hurt more when I’m not expecting it, like if I dipped my finger into dark water and a lobster attacked me haha. I’d ask John Marsden, which country/countries were the invaders in the Tomorrow in the war began series. I’m happy to forgo my writing career to read other people’s stories. I’m a lifelong reader and there’s many more books left out there in the world that are begging to be read. Oliver Phommavanh is an Australian children's author living in Sydney. Oliver's books include the junior fiction titles Thai-Riffic, Con-nerd and Punchlines, as well as Ethan in the Stuff Happens series. 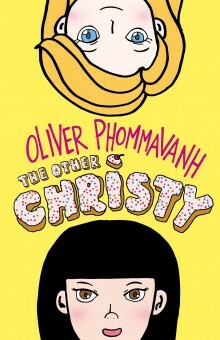 His latest book is The Other Christy, published by Penguin Books. Visit Oliver's website and Facebook page for more information about his books and author events.